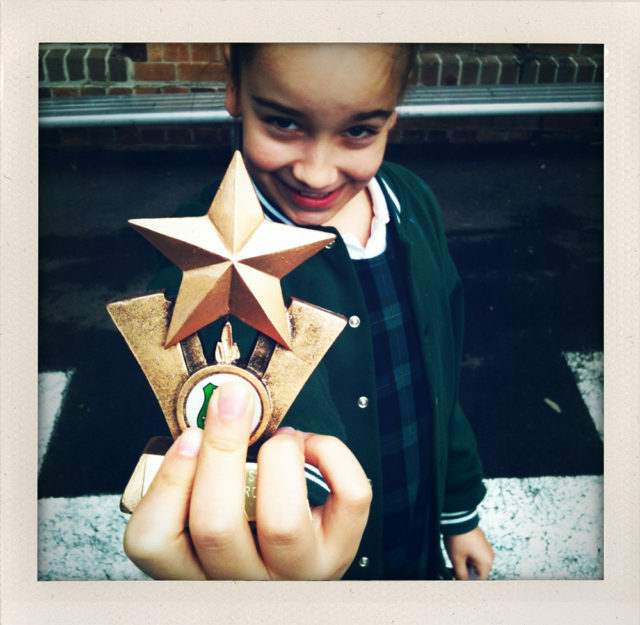 Breaking news: New Prime Minister – Coco just received an award at school – and my Pozible site now has PAYPAL! We have a new top dog – again. Coco got an award this morning at school for ‘Showing responsibility’. And you can now pre-order a book on my Pozible page using PAYPAL rather than your credit card.